In November 2016, the Central Committee of the Communist Party of China (CPC) and the State Council released a document aiming to roll out the river chief mechanism nationwide by the end of 2018. The document stressed that the management and protection of rivers and lakes is a complex systematic endeavor involving the upper and lower reaches and different administrative regions and industries. In recent years, certain areas have actively explored the pilot scheme. Leaders from the Party and government at all levels were appointed to serve as river chiefs and shoulder the major responsibility for river management according to the law and rules. By coordinating and integrating the strengths of all parties, they have effectively promoted water resource protection, coastline management, pollution prevention and control and ecological restoration. The early results from pilot areas were encouraging, so the river chief scheme started to be implemented across the country, becoming an important tool to improve the ecological environment and build a beautiful China. 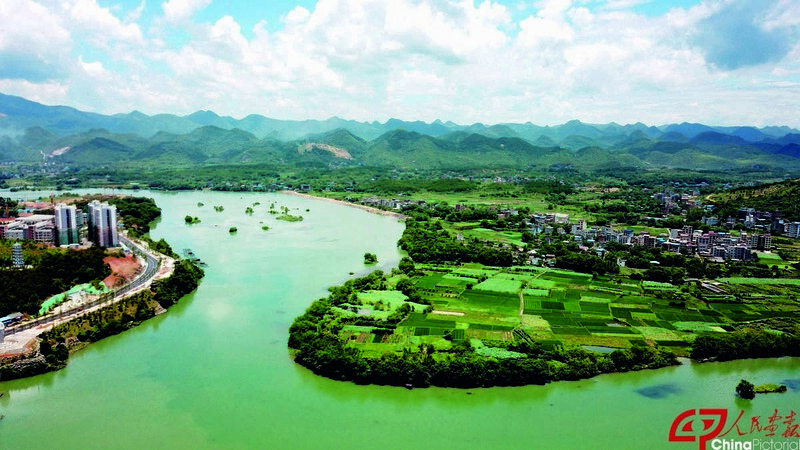 Eleven years ago, to improve the worsening water quality of Taihu Lake in Wuxi City in eastern China’s Jiangsu Province, the local government of Wuxi took the lead in implementing a river chief system. Heads of local Party and government departments at various levels were appointed “chiefs” of 64 rivers to strengthen pollutant source control and supervise management work on water quality. Soon after the measure was taken, outstanding effects emerged. 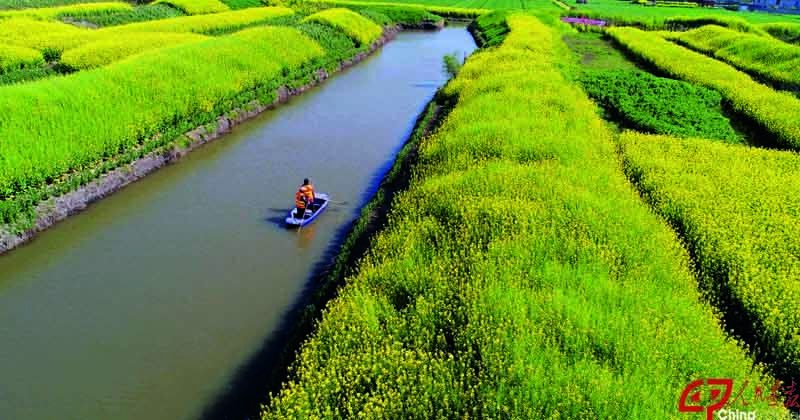 The ratio of Wuxi’s water functional zones that met relevant water quality standards increased from 7.1 percent in 2007 to 44.4 percent in 2015, and the water quality of Taihu Lake also improved significantly. From “first-aid treatment” for the water pollution crisis separately performed by some local governments to a unified national approach, the river chief system has proved an effective measure to solve complicated water problems. Since the scheme was rolled out across the country, related departments of local governments have promoted it actively. As of June 2018, supporting systems paving the way for the scheme have been launched in more than 30 municipalities, provinces and autonomous regions. River chief offices were set up by local governments at county level and above. Special institutions such as the rivers and lakes management departments and work stations have been established in 26 provincial-level administrative units to perform more detailed work. China has appointed more than 300,000 river chiefs across four levels of provinces, cities, counties and townships. Furthermore, the scheme has been extended to the village level in 29 municipalities, provinces and autonomous regions and designated monitoring responsibilities for the “last mile” by appointing more than 760,000 river chiefs (including river patrollers and stewards) in various villages. In areas that pioneered the implementation of the river chief system, the effects are outstanding. For example, in Zhejiang Province, where the system was implemented at the end of 2013, polluted rivers have essentially been eliminated. 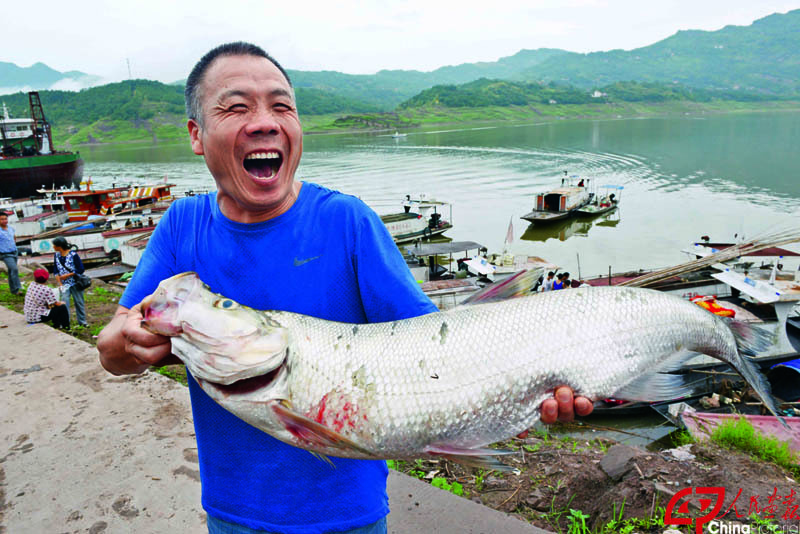 In Fujian Province, 12 main rivers consistently maintain excellent water quality after three years of embracing the scheme. During the process, various measures have been taken by local governments such as organizing the public to clean up watercourses, hiring poverty-stricken households to serve as river cleaners and promoting local industrial transformation and planting structure adjustment. Some regions have also promoted the system by establishing a river chief inspection and patrol mechanism, compiling a water problems list, revising the river chief performance evaluation and accountability system and creating rewards and honors for excellent working groups and individuals. In 2017, Beijing focused on integrating the river chief scheme with the project to phase out non-capital functions and minimize low-end industries. 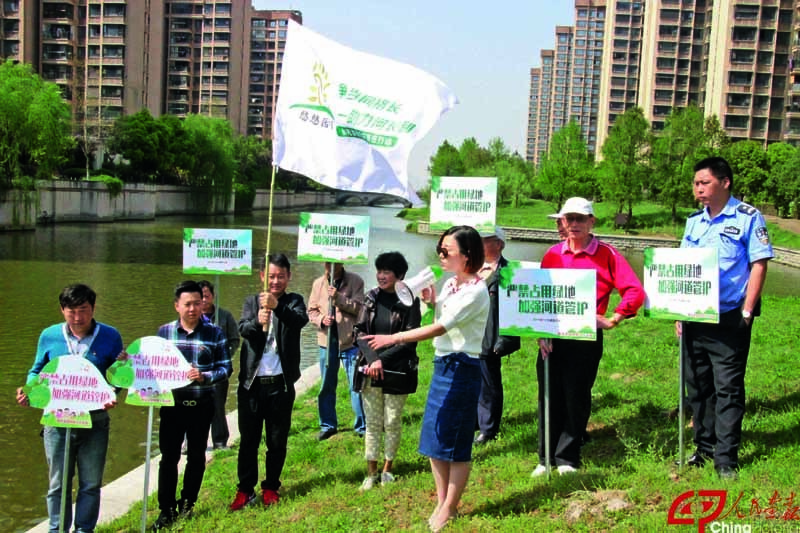 By strengthening treatment of polluted waters and tightening water resources management, the city deploys measures to solve ecological problems. 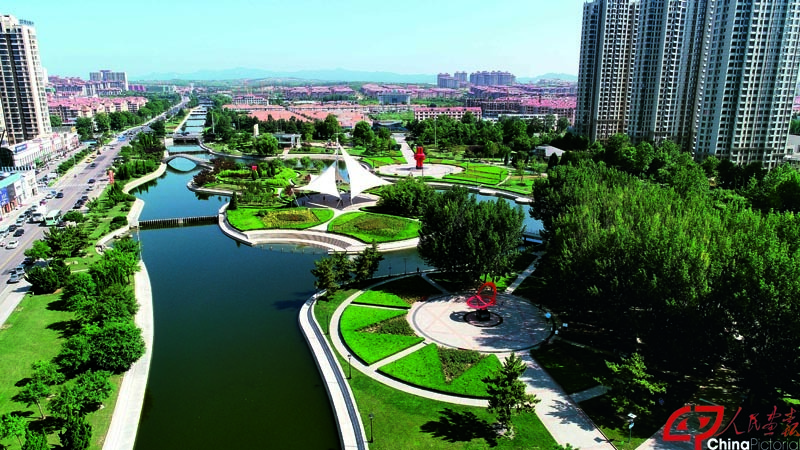 In evaluation of various local water management systems and their strictness, Beijing has consistently ranked among the top five excellent municipalities and provinces. The water quality of rivers and lakes in the city has significantly improved, and the river chief scheme has achieved notable success. In Guangdong Province, 13 cities were picked up from the Pearl River Delta region, the eastern and western parts of the province and the northern mountainous areas to carry out the “one county, one town, one village” provincial demonstration projects, forming plenty of replicable and promotable grassroots experience. However, many problems still persist. First, some officials have unrealistic expectations of their work. Some river chiefs don’t follow the long-term schedule and instead attempt to use drastic measures to instantly solve problems that have accumulated over decades. Second, progress made in various places is quite unbalanced. The regions that implemented the scheme early have seen tremendous improvements in the conditions of local rivers and lakes. In other places, the river chiefs have just assumed office. Some work plans have not yet been smoothed out or need improvement. Also, staffing and investment in river management are also unbalanced. Third, not all of the problems are fixed quickly. In many places, the chiefs have started to patrol the rivers and pinpoint water problems. The public also reported plenty of problems. Many river chiefs have managed to solve the problems swiftly and achieved quick results, but others have ignored problems or failed to fix them effectively. In decades past, there wasn’t any unified national water management system. The implementation of the river chief scheme has made responsibilities much clearer, helping the ecosystem be gradually restored and the environment steadily improve. However, river management is a long-term task, so the establishment of the river chief system is just a start. In general, water management is a systemic project involving a wide range of factors that influence the overall situation. So, river chiefs and related departments cannot shoulder all the responsibilities alone and need help from society, especially the public at large. By mobilizing volunteer river chiefs from the public, enterprises and social organizations to participate in water management can progress be advanced gradually. We also need to do more to promote successful experience through various forces such as the government, enterprises, the public, the media and civil organizations to create a positive atmosphere for water management across all of society. Therefore, in the future, we must not only make great efforts to solve the major problems that have emerged, but also prepare for a “protracted war” against water problems by designing long-term practical measures. Li Guibao is a professorate senior engineer and deputy secretary-general of the Hydraulic Specialist Certification Secretariat under the Chinese Hydraulic Engineering Society. Zhang Weibing is a professorate senior engineer at the China Institute of Water Resources and Hydropower Research. The contents of this article are based on a research project (Project Number: JZ0145C162017) sponsored by the China Institute of Water Resources and Hydropower Research.